Daily Current Affairs (February 1,2019) like many other sections is inevitable and this also helps to score in the Banking awareness , Static GK and Financial Awareness sections. Remember, Banking Awareness and Static Awareness Questions are asked from the General Awareness section. This will also help you to ride your preparations for the forthcoming exams. 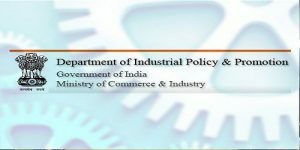 Department of Industrial Policy and Promotion (DIPP) renamed as Department of promotion of Industry and Internal Trade. The newly named department is under Ministry of Commerce and Industry. The department will look into matters related to promotion of internal trade, including retail trade, will are of traders and their employees, facilitating ease of doing business and start-ups. 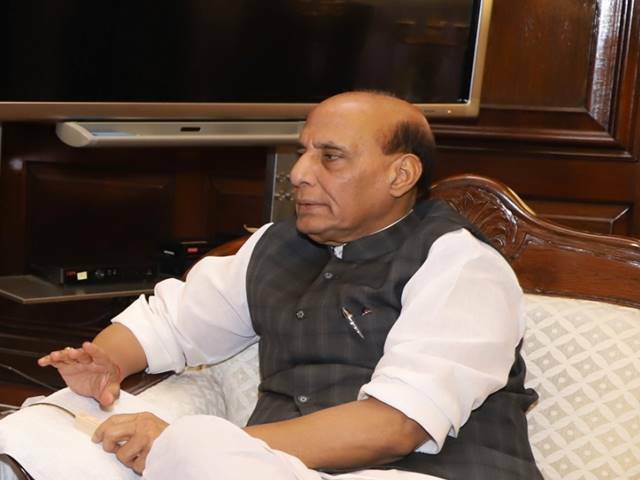 Matters related to internal trade were earlier under the domain of Ministry of consumer affairs and now under the promotion of Industry and Internal Trade. 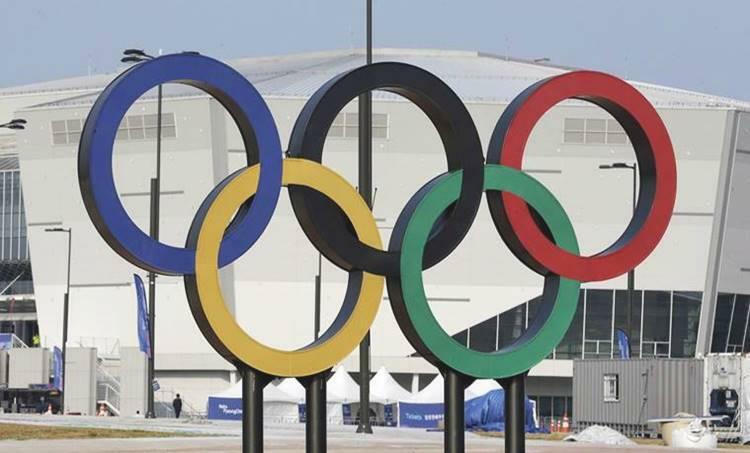 Punjab government approved a rural development scheme”‘Smart Village Campaign” worth Rs 384.40 crore to build village infrastructure and provide essential amenities. 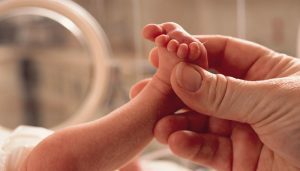 The state government of Maharashtra launched a special scheme to curb infant deaths. The government started distributing baby-care kits to the children born in primary health centres and government hospitals, as part of its efforts to reduce the infant mortality rate.The total cost of each kit is around Rs 2,000. Women and Child Development Minister Pankaja Munde said that the scheme is only applicable for the first child and it is expected to benefit around four lakh women across the state. 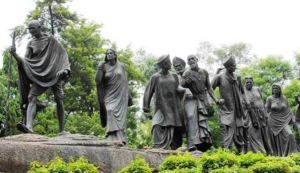 Prime Minister Shri Narendra Modi dedicated the National Salt Satyagraha Memorial at Dandi in Navsari district, Gujarat to the nation on Mahatma Gandhi’s death anniversary. This prestigious work entrusted to CPWD by the Ministry of Culture, Govt. of India has been completed by the dedicated team of CPWD in 20 months’ time well within the sanctioned amount of Rs. 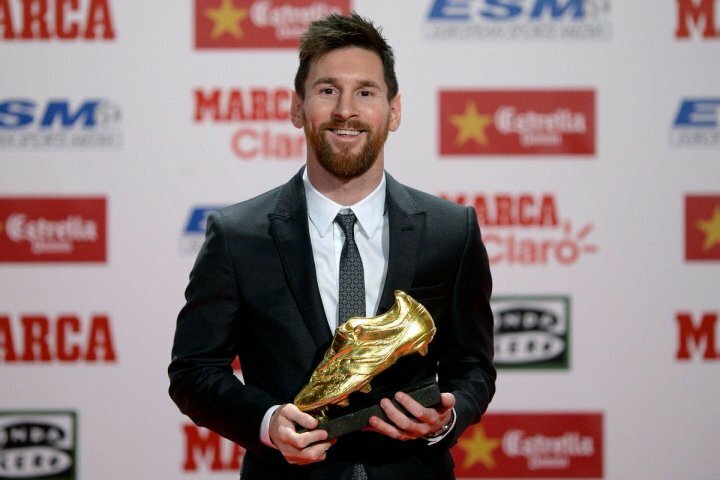 72.23 crores. 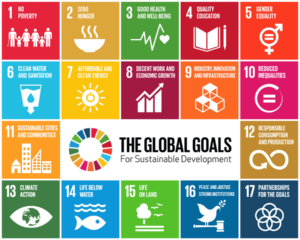 Italian Prime Minister Giuseppe Conte has opened a new centre in partnership with the UN to fight climate change and boost sustainable development in Africa. 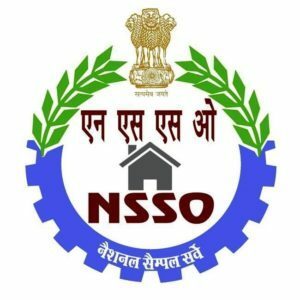 According to the National Sample Survey Office’s (NSSO’s) periodic labor force survey (PLFS) India’s unemployment rate hit a 45 year high of 6.1% in 2017-18. 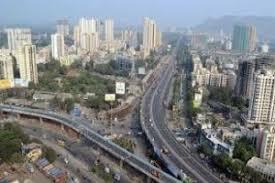 It is the first comprehensive survey on employment conducted by a government agency after demonetization.The rate of jobless rural males rose to 17.4% from 5% and among rural jobless females, the rate became 13.6% from 4.8%.Unemployment is higher in urban areas which is 7.8% as compared to 5.3% in rural areas of the country. 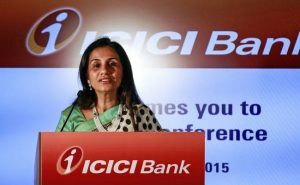 ICICI Bank decided to terminate the contract of former Managing Director and CEO Chanda Kochhar. A panel lead by B.N Srikrishna found that she violated the bank code of conduct.Bank appointed Sandeep Bakshi as CEO for after her resignation. The board also decide to retrieve bonuses paid to her from April 2009 to March 2018. During the period Kochhar was paid a performance bonus of about Rs.9.8cr. 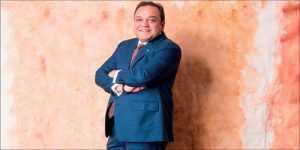 Punit Goenka , managing director and CEO, Zee Entertainment Enterprises Ltd has been re-elected the new chairman of TV viewership measurement company, BARC India.Punit Goenka succeeded Nakul Chopra who completed his year-long tenure as chairman. 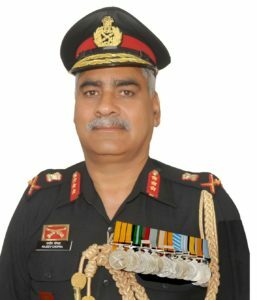 Lt Gen Rajeev Chopra assumed the appointment of Director General of NCC (DGNCC). 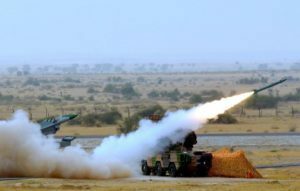 Commissioned in the Madras Regiment in December 1980, Lt Gen Chopra is an alumnus of the National Defence Academy, Khadakwasla and Indian Military Academy, Dehradun.Lt Gen Rajeev Chopra has commanded an infantry battalion in Operation Rhino (Assam). 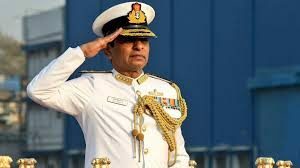 Vice Admiral Ajit Kumar P, PVSM, AVSM, VSM took charge as the Flag Officer Commanding-in-Chief of the Western Naval Command in Mumbai. 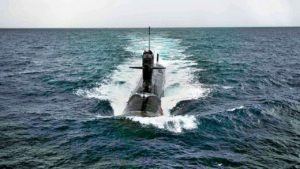 Vice Admiral Ajit Kumar succeeded Vice Admiral Girish Luthra, who retired upon superannuation, after a career span of four decades in the Indian Navy. 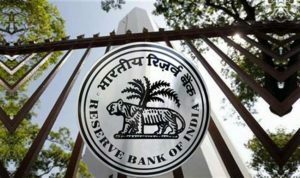 Three public sector lenders have been permitted to exit the Reserve Bank of India’s prompt corrective action framework.Bank of India, Bank of Maharashtra and Oriental Bank of Commerce have been allowed to exit the framework fully. Of the three banks where lending restrictions have been lifted, two — Bank of India and Bank of Maharashtra –– have managed to bring down their net non-performing asset ratio to below the RBI’s threshold and improve their capital adequacy. ‘Kisan Suvidha loan’ for small and marginal farmers launched by Ujjivan Small Finance Bank.It provides loans to individuals with an amount ranging from Rs. 60000 to Rs. 2 Lakh to fulfill the customized needs of the mass market segment. 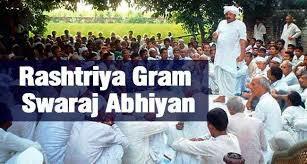 Kisan Suvidha loan can be used by farmers for both agriculture and allied activities. The product is specially designed to cater to the needs of customers for various allied and agricultural activities. 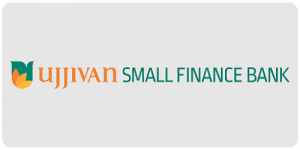 Ujjivan Small Finance Bank launched the product in Tamil Nadu, West Bengal, Karnataka and Odisha with an eye to expand the product offerings. 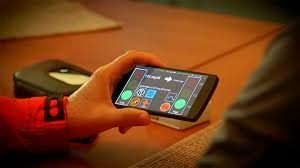 Scientists developed an artificial pancreas smartphone app that will help to analyze blood sugar levels in diabetes patients. This application is formed with the capacity to connect with glucose monitors, insulin pump devices, and decision-making algorithms.The app is effective in regulating glucose levels under challenging conditions and is suitable for use in unconstrained environments. 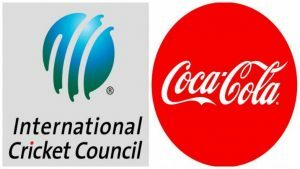 The International Cricket Council (ICC) signed a five-year global partnership deal with beverage manufacturer Coca-Cola Company .The deal is reportedly worth Rs 300 crore, according to reports. ICC and Coco-cola’s partnership will be continue till 2023. ICC also signed sponsorship with Alcobev brands, Royal Stag and Bira 91. UNESCO launched 2019 as The International Year of the Periodic Table of Chemical Elements in Paris. 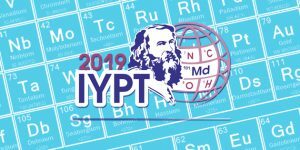 2019 will be the 150th anniversary of the Periodic Table of Chemical Elements and has therefore been proclaimed the “International Year of the Periodic Table of Chemical Elements (IYPT2019)” by the United Nations General Assembly and UNESCO.